I started this blog almost a year ago and honestly had no idea what I was doing when I started. I just knew I wanted a way to record and share my family's homeschool and wellness journey. It's been an interesting ride. I've learned a lot about blogging and made some awesome connections with other homeschooling families. As the year comes to a close I thought it would be neat to look back and share my top 10 most popular posts of 2018. 10. 40 Things To Look At Under A Microscope- This post is exactly what it sounds like, a list of 40 things that are amazing to look at up close under a microscope. 9. Why Don't Rivers Run Straight?- This is a fun hands on outdoor activity demonstrating why rivers tend to turn and bend rather than run straight. 8. Why We Don't Do Bedtimes- In this post I share why my family skips the whole "bedtime fiasco". 7. Homeschool Curriculum And Resources: My Top Picks- A look at my favorite homeschool curriculum and resources. We absolutely love STEM activities in our homeschool. They're a great way to develop problem solving skills and to incorporate more math, science, and engineering into your homeschool week. My kids always love a good STEM challenge, and I remembered this one when we were making paper chains to count down to Christmas last week. I did the paper chain challenge as a child in one of my classes at school and thought my kids would enjoy trying it. This challenge is fun for kids of almost any age. As long as they're old enough to handle scissors and tape, they can participate. Start by handing each child a pair of scissors, some tape, and a single sheet of paper. I like to use colored construction paper so each child can have their own color, but any type of paper will work. Then challenge them to make the longest paper chain that they can with their single piece of paper. Then let them do their thing. When everyone is finished, get out measuring tapes and measure each chain. Have a discussion about which chain was longest and why. Did chubby or skinny rings make a longer chain? What about short or long rings? I love essential oils, there are just so many awesome things they can used for. But as with any medicinal, they need to be used cautiously. Choosing a company that sells pure unadulterated oils is important. There are a lot of essential oil companies out there claiming to have the highest quality oils, so choosing the right company for your needs can be a bit confusing. In this post I share a few of the most important things to look for when choosing an essential oil company. My kids love playing in the mud. And while it can be messy, I try to let them do it often. 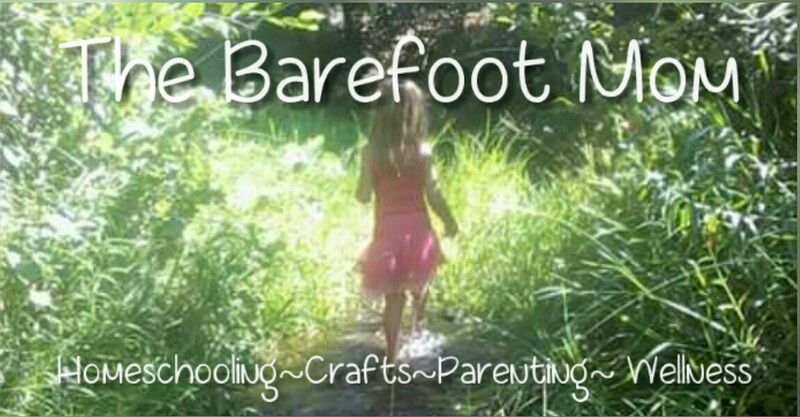 I remember making mud pies and sticking my bare toes in squishy mud puddles as a kid. Mud play can be an amazing sensory adventure. And it turns out, playing in the mud can be beneficial in many ways especially for young children. Using a shovel, playing with kitchen utensils to make mud pies, scooping, and digging all help develop fine motor skills. Playing in the mud is a fun way for young children to practice these types of skills. According to recent science, soil naturally contains Mycobaterium Vaccae, a friendly bacterium that stimulates the immune system and increases serotonin production (source). So, not only is it just fun to play in, mud literally makes you happy! Thanks to various friendly bacteria found in soil like Mycobacterium Vaccae, soil stimulates the immune system.